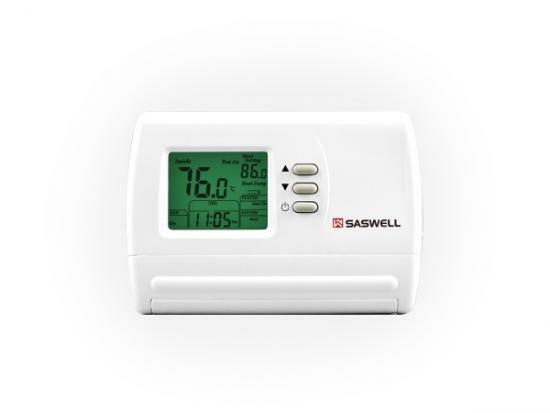 1 Heat / 1 Cool single stage thermostat.Programmable, Compatible with heat pump system. 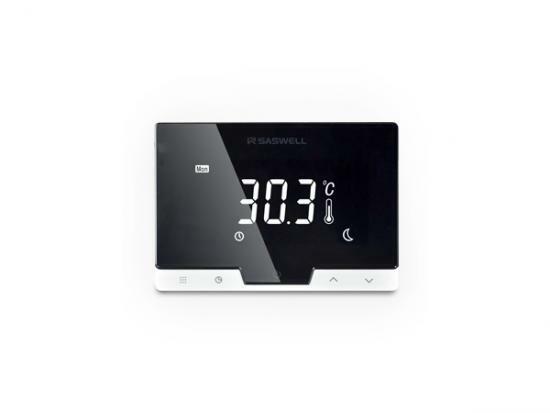 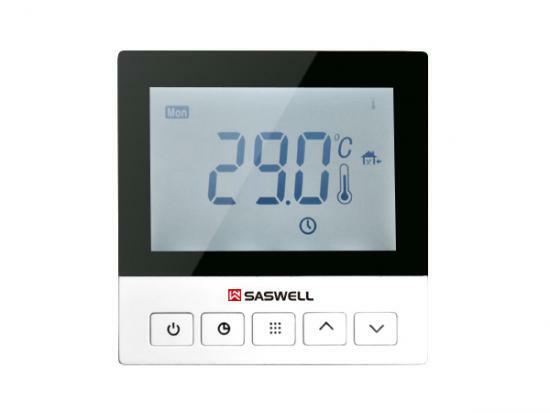 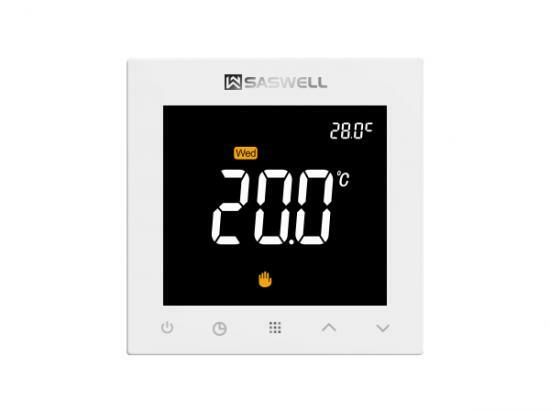 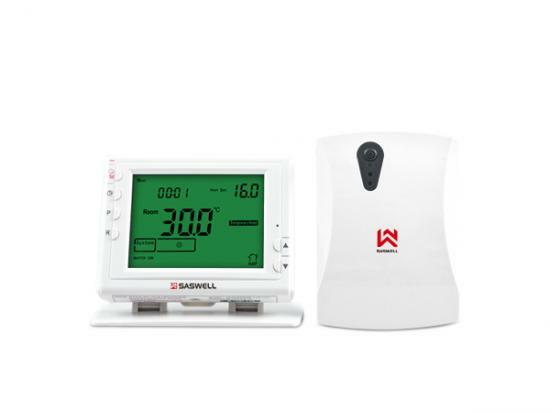 SAS922WHL-7W-S-WIFI thermostat is a programmable controller used to control heating，material in electric heating system.Control water valve，electric heat actuator,water pump,wall handing furnrance.Touch button with 4 inch large screen display. 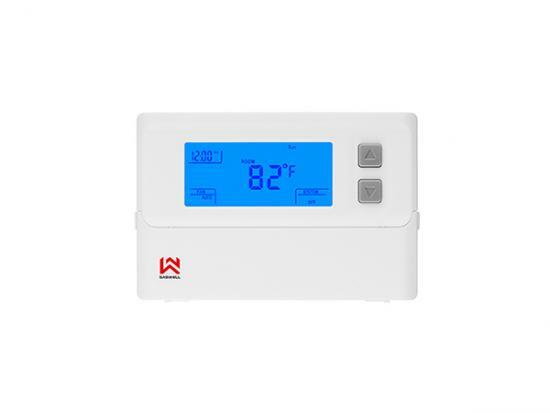 wireless programmable thermostat: Optional programming Period: 7 individual day programming with 48 separate time to select economic or comfort mode. 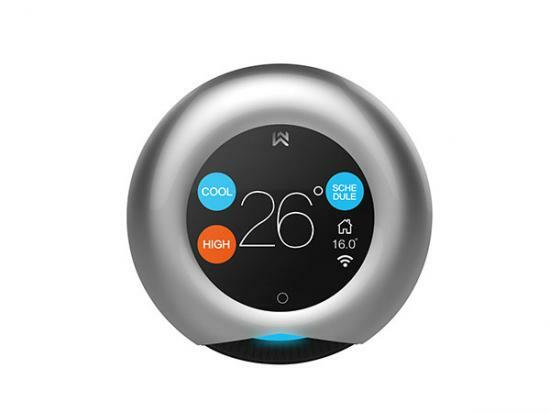 (Every half hour as a period of time) /cancel the programming function. Optional programming Period: 7 individual day programming with 48 separate time to select economic or comfort mode. 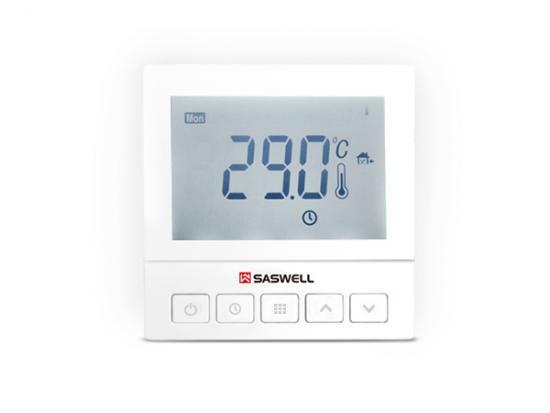 (Every half hour as a period of time) /cancel the programming function.